Pneumatic long nose stapler used for stretching canvas and best with gallery wraps hard to reach spots. Many other uses around the shop. 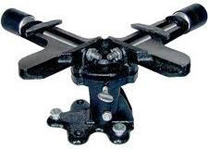 Lightweight durable die-cast aluminum housing. Has a rubber comfort grip and adjustable exhaust. Made to last. 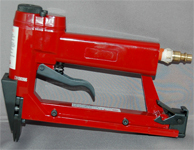 Pneumatic stapler used for stretching canvas and attaching corrugated corner protectors to frames. Many other uses around the shop. 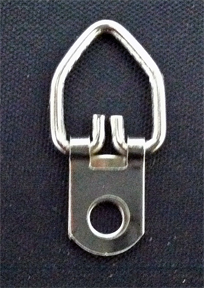 Lightweight durable die-cast aluminum housing. Has a rubber comfort grip and adjustable exhaust. Made to last. 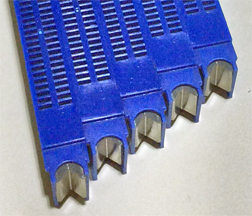 10,000 pack of 1/4" length, 22 gauge 3/8" crown staples for our pneumatic staplers. 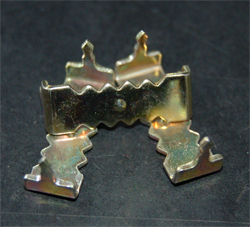 High quality staples are galvanized and heavy-duty. 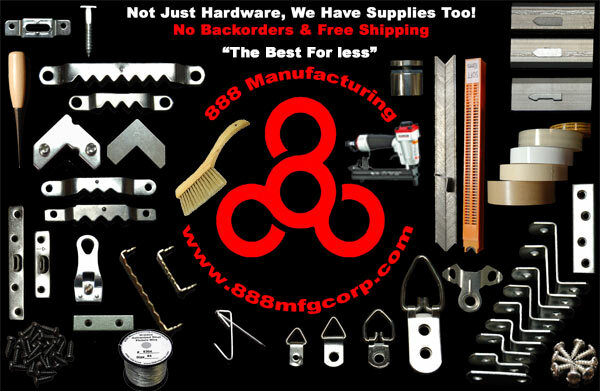 5/16" Staples (10,000 Pack) 3/8" Crown 22 Gauge #8434-5/16"
10,000 pack of 5/16" length, 22 gauge 3/8" crown staples for our pneumatic staplers. 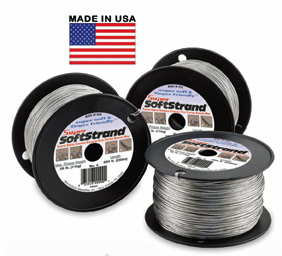 High quality staples are galvanized and heavy-duty. 3/8" Staples (10,000 Pack) 3/8" Crown 22 Gauge #8435-3/8"
10,000 pack of 3/8" length, 22 gauge 3/8" crown staples for our pneumatic staplers. 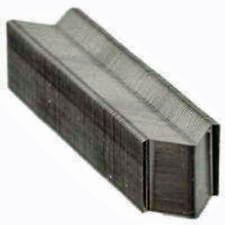 High quality staples are galvanized and heavy-duty. 1/2" Staples (10,000 Pack) 3/8" Crown 22 Gauge #8436-1/2"
10,000 pack of 1/2" length, 22 gauge 3/8" crown staples for our pneumatic staplers. 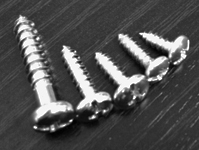 High quality staples are galvanized and heavy-duty. 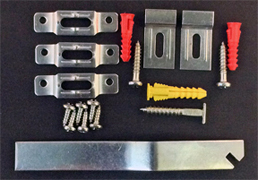 Pneumatic brad nailer for assembly of picture frames. 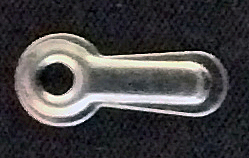 Shoots brads below the surface of the frame. 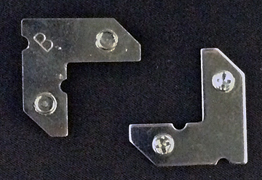 Use a framing vise and brads to join frames. No more hammers, no more nail sets. Uses 3/4", 1" and 1-3/16" brads 18 gauge thick. Perfect framers tool. 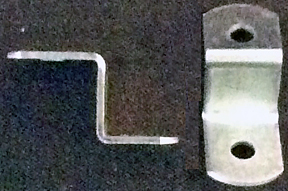 Pneumatic Micro-Pinner Tool inserts headless pins into wood moulding. These pins can barely be seen. Most times no touch up of the hole is needed. 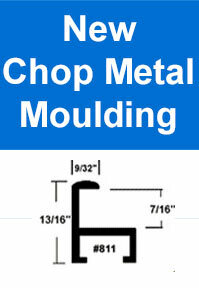 This tool is ideal to use for assembling shadow box frames.